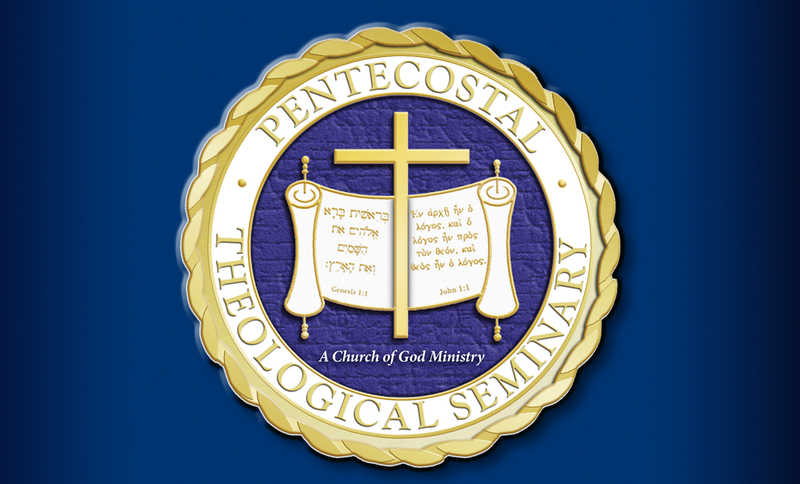 We at Pentecostal Theological Seminary are a vibrant community committed to further exploring the roots, mystery, and progression of Pentecostalism. 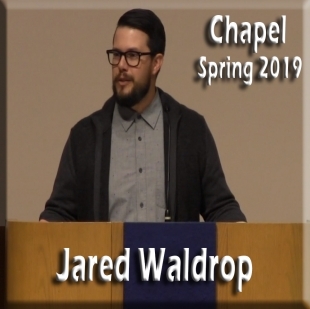 Our professors are world-renowned educators who have a heart and calling for ministry, and our programs reflect that intersection of education and calling. 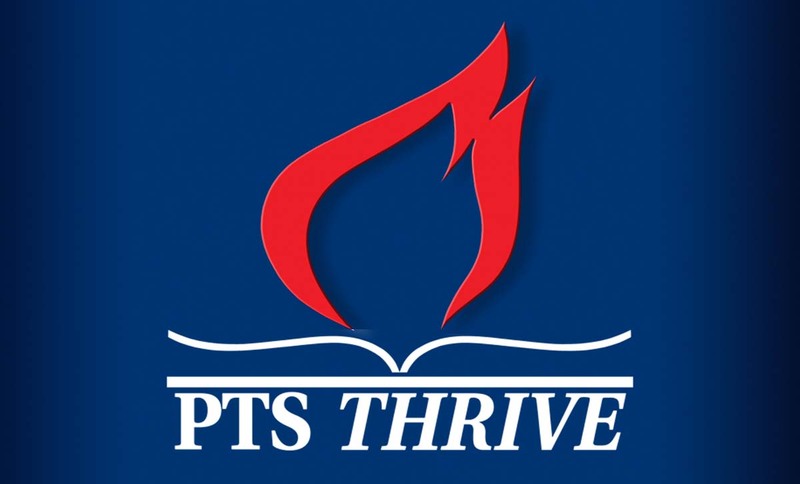 Whether you are a life-long academic or a pastor looking to enrich your ministry, P.T. 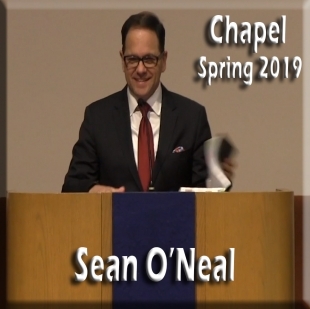 Seminary is the place for you.